Learnkit creates competitive advantage for organizations through custom elearning that helps develop, engage and activate their people.  Custom elearning that creates competitive advantage for your organization. Effective learning is the most critical differentiator for organizations in today’s highly volatile and global market. Learnkit creates a competitive advantage for organizations through custom elearning solutions that help engage employees. Through purposeful design and development, our solutions ensure that learning outcomes deliver measurable business results. Your organization is unique, and we believe your training should be too. As a high performing extension of your team, we do whatever it takes to ensure your tailor-made solution is just the right fit for your business. We create custom online learning programs that seamlessly fit into the current reality of your workplace, and are designed to scale and grow with your organization. Take your organizational learning and performance from good to great. Whether your organization is looking to develop new learning initiatives, enhance existing training, or leverage digital learning as part of a blended approach, Learnkit can help. See how we have helped other world-class brands create a competitive edge. You have questions, we have answers. Contact us today to answer them.